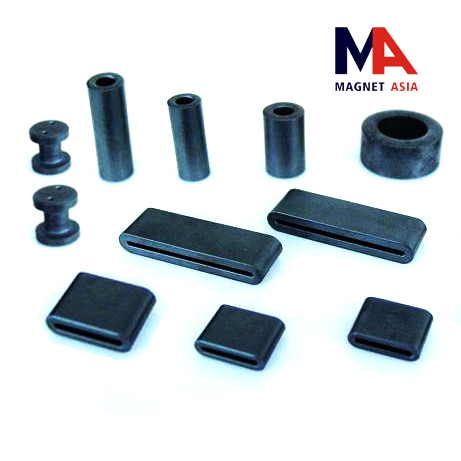 Magnet Asia Ltd. is a leading professional One-stop supplier of various magnets and magnetic assemblyings in China and even in Asia. Our headquarter locates in Hong Kong, while our R& D and production base are in Anhui, Zhejiang, Canton and Fujian, mainland China. 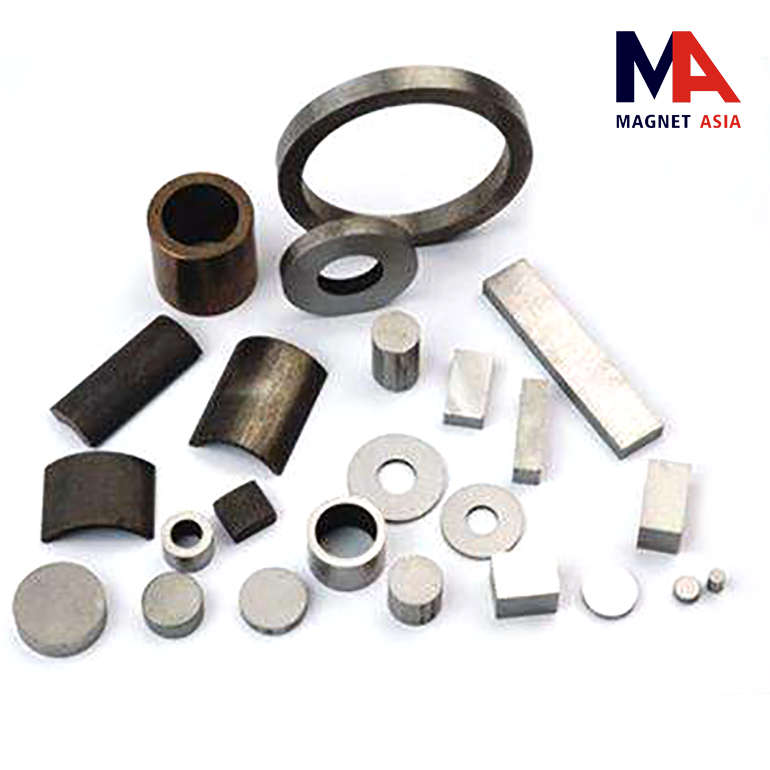 Our products range covers almost all kinds of magnets, especially high-performance permanent magnet, like NdFeB, SmCo, AlNiCo and Ferrite. Annual output over 5000 tons. 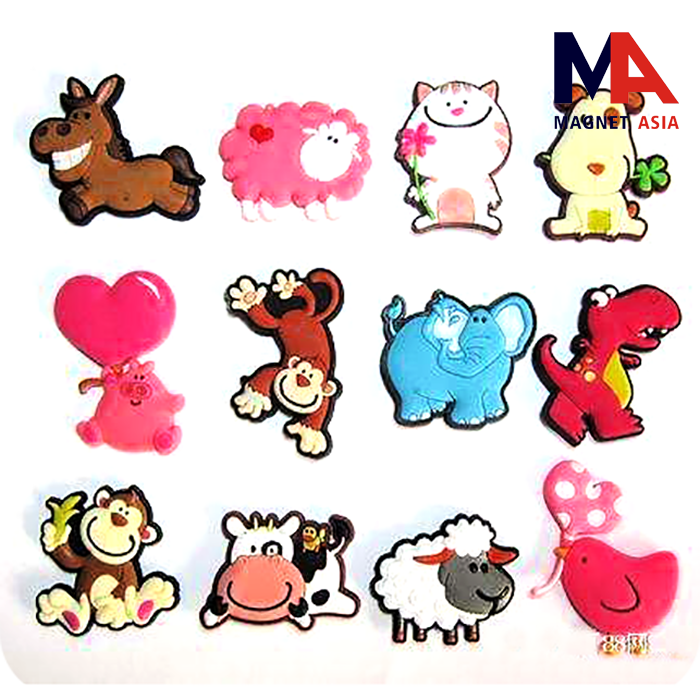 Magnet Asia - Magnet World. 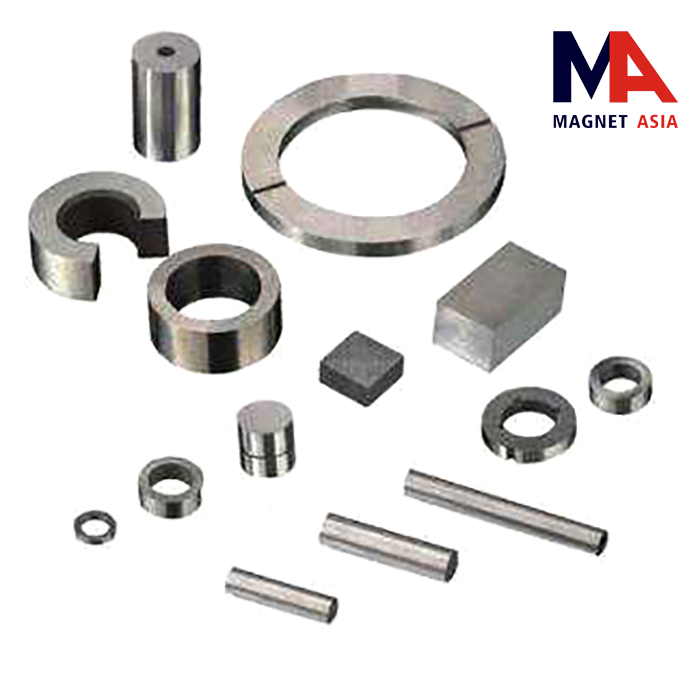 Magnet Asia Ltd. is a leading professional One-stop supplier of various magnets and magnetic assemblyings in China and even in Asia. Our headquarter locates in Hong Kong, while our R& D and production base are in Anhui, Zhejiang, Canton and Fujian, mainland China. 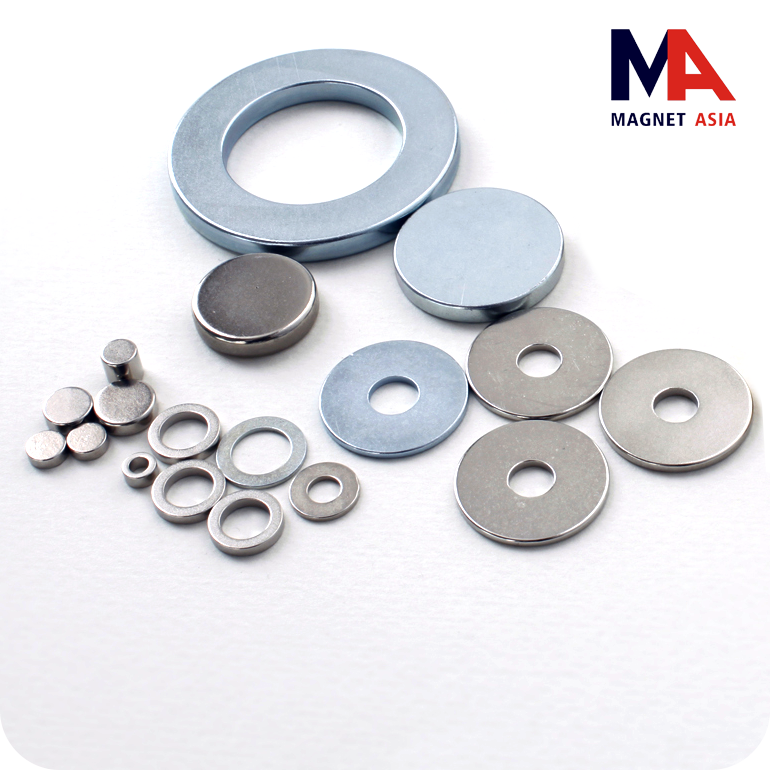 Our products range covers almost all kinds of magnets, especially high-performance permanent magnet, like NdFeB, SmCo, AlNiCo and Ferrite. Annual output over 5000 tons. 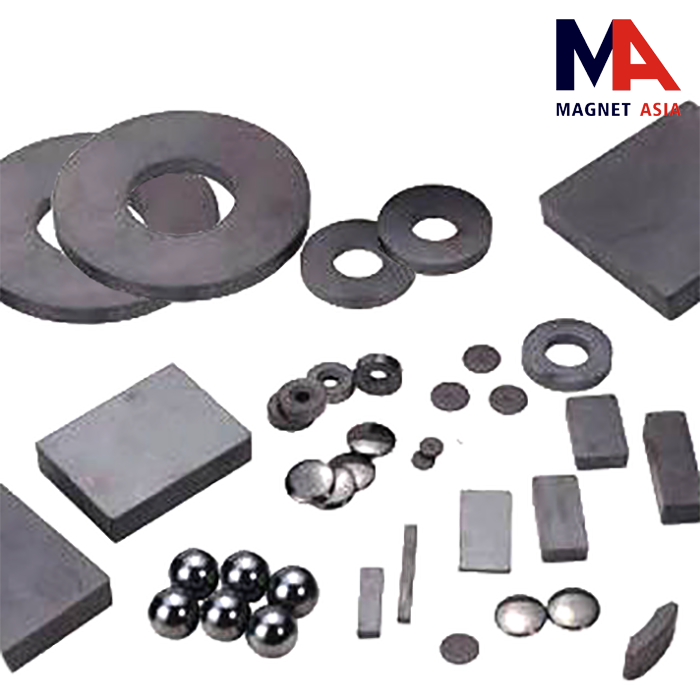 Our products can be widely used in micro motor, automobile, medical equipment, electro-acoustic components, wind power, military aerospace, magnetic separator, magnetic filter, toys and other industrial fields. 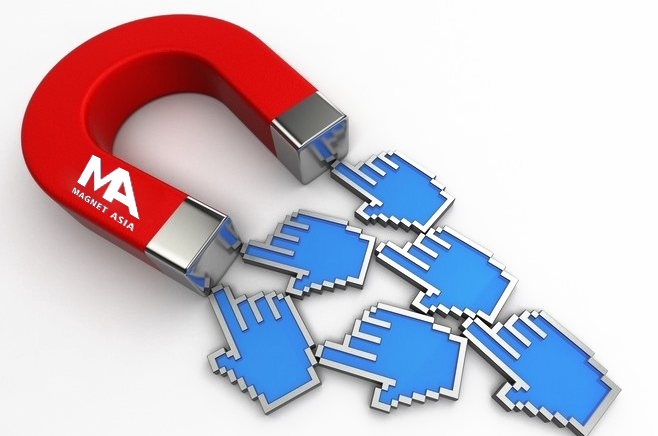 With over 20 years history and experience in magnetic field, our sales network spreads around the world. Many manufacturers and distributors in USA, Europe, Australia, East Asia and South America are actually our distributors. We are proud to cooperate with many international famous brands in various industry also.